An East Palo Alto man was arrested Monday on suspicion of sexually assaulting a child under 10 years old, according to the San Mateo County Sheriff's Office. Joaquin Sanchez, 35, was taken into custody at his Millbrae workplace and booked on two counts of lewd and lascivious acts with a child under 14, the sheriff's office said. The assaults occurred on two separate occasions at private residences in unincorporated Redwood City and East Palo Alto from September 2016 to October 2016, investigators said. 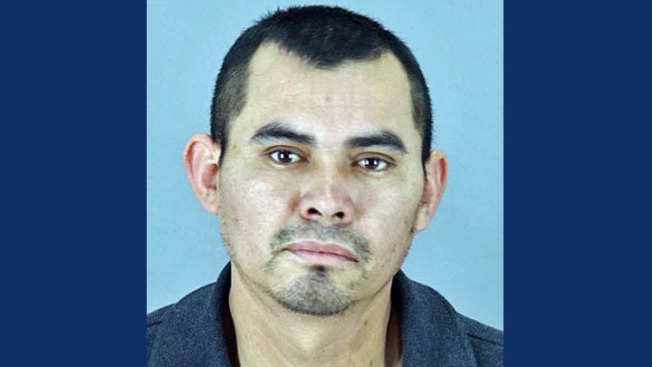 Sheriff's detectives believe there could be more victims out there and are encouraging anyone who had contact with Sanchez or allowed him to be around their children should contact Detective Jose Velasquez at 650-363-4062 (jvelasquez@smcgov.org) or Detective Sgt. Joe Cang at 650-363-4008 (jcang@smcgov.org).